Efficient Cool Heat is a specialist Air Conditioning, Ventilation and Ductwork company. Established since 2001, Efficient Cool Heat strives to exceed customer expectations by putting our clients first. Air conditioning is the most cost effective way to cool and heat your premises. Models range from designer units to full commercial applications. Fresh air ventilation is a major consideration, units have never been so energy efficient, compact and quiet to deliver the perfect environment. 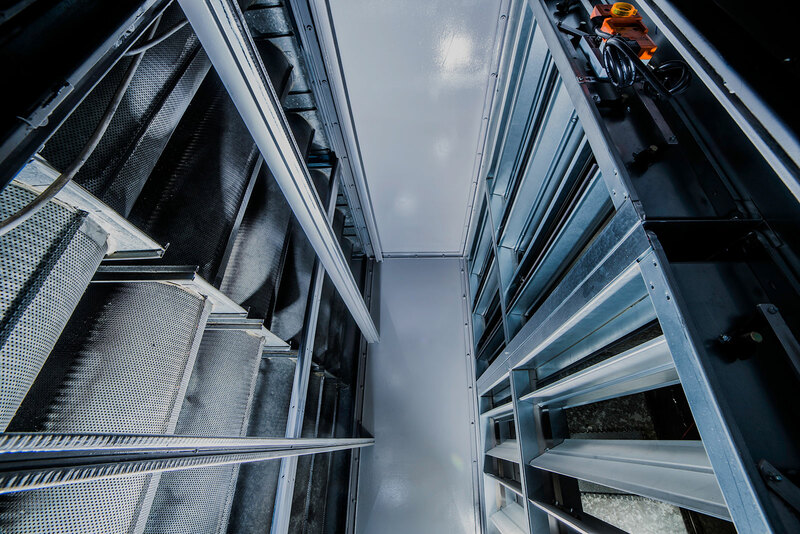 For the larger premises that require fresh air and extract air these can combine numerous options to suit any building requirements. 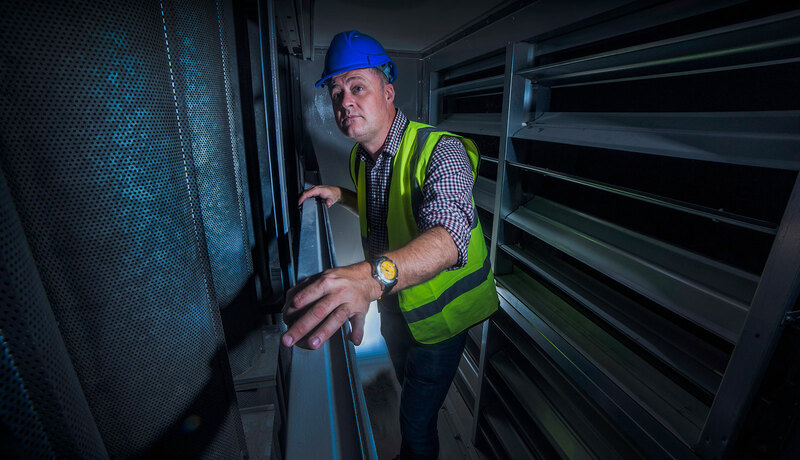 AHU refurbishment can also be an option. We have over 30 years’ experience in the industry. Our engineers are qualified and time served. Drawing upon a vast wealth of projects designed and completed. 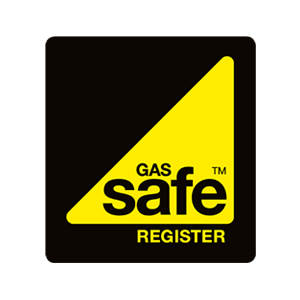 We invest heavily in training and third party accreditation to ensure that we meet and exceed the industry standards. Since our inception our reputation has been of the upmost importance to us. We pride ourselves on being honest, trustworthy and reliable. 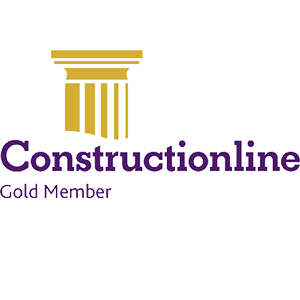 This attitude to towards our customers combined with the quality of our workmanship has seen us gain consistent repeat business. We will always design and install a system that uses the latest technological products on the market, ensuring energy efficiency with comfort conditions without breaking the bank. 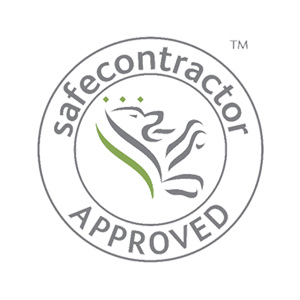 We are confident about the workmanship of our installations, however for your peace of mind we also offer manufactures warranty on all parts up to 7 years. We can offer finance options to suit various budgets. These can be over 2, 3 or 5 years. To ensure that it is aesthetically pleasing we use the latest designer units to blend well in your home. Air conditioning can be installed anywhere from bedrooms, conservatories, loft conversions. Providing comfort cooling in summer and energy efficient heating in winter. 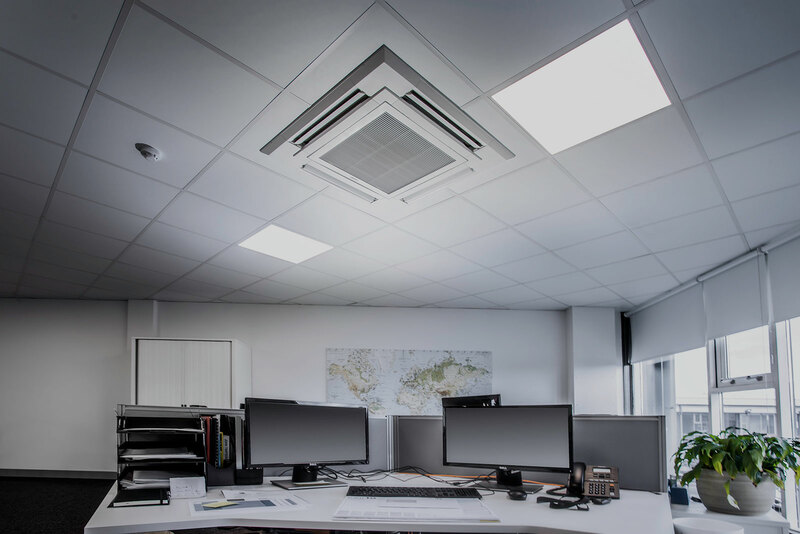 Energy efficiency design air conditioning units are used as much for heating in winter as cooling in summer to provide maximum comfort to your staff and customers. Systems can be designed to offer comfortable conditions providing heating and cooling without the need of costly gas installations. Systems can be designed to cover a whole or part building to provide maximum comfort conditions, These systems can be energy monitored where there is multiple occupancy. 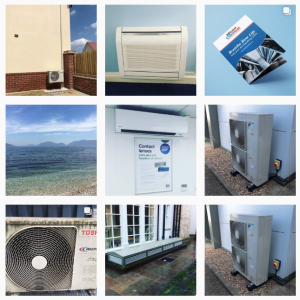 I confirm that I have dealt with Efficient Cool Heat since 2009, during which time they have provided our business with excellent support in full day to day building maintenance. Their quality of work and professionalism has been a major factor in us deciding to implement a new Air Conditioning system throughout our building to which they have excelled in delivery and quality, the total job had an implementation schedule of 9 weeks, to which this was completed in 7 weeks and to our complete satisfaction. In addition I have always found their staff polite, professional and willing to go the extra mile. I would confidently recommend Efficient Cool Heat as a solid and reliable supplier, and experts in their field. Having worked and partnered up with Efficient Cool Heat for nearly eight years know, I have found them to be great value for money, whilst continually delivering an excellent service both ppm scheduled along with a call-out service. They have professional, knowledgeable and time served engineers who work to solve the issues in a cost effective manner whilst putting the client first. 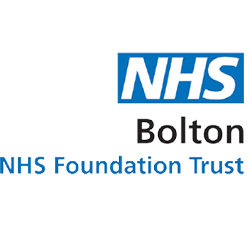 They have kept their costs competitive over the years, this coupled with the level of service provided make for a great partnership. The service provided in all respects has been very professional and also of good quality and the company has shown caring positive attitude in all respects to the nature of work. The school feel we are in good hands. 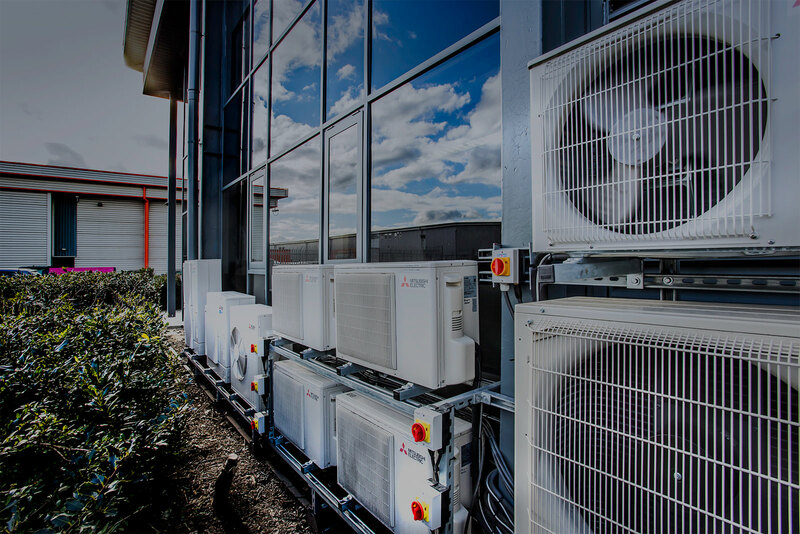 We have used Efficient Cool Heat as our preferred Air Conditioning contractor for 8 years on various size projects ranging from £2,000-£100,000. We find Efficient Cool Heat to be helpful, responsive, reliable and professional in every aspect of their work. We would not hesitate to recommend Efficient Cool Heat as an Air Conditioning installer. 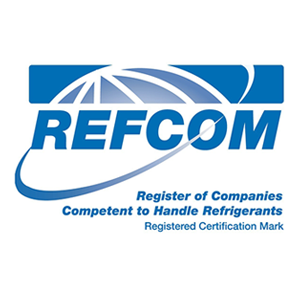 We confirm that throughout the last year Efficient Cool Heat have successfully completed numerous refrigeration installations for us including VRV systems; we find them to be most helpful and professional and would not hesitate to recommend them. Does Your Air Conditioning Unit Need Some TLC? I consent to ECH collecting my details through this form. We are not in the business of hard sell or badgering. We pride ourselves on offering a non-obligation quotation. We are proud of all our work and wish to continue to trade on the success of our reputation.